With its lyrical landscapes, world-class art and a superb cucina Contadina (farmer’s kitchen), the Tuscan experience is perfectly in symbiosis with the land. 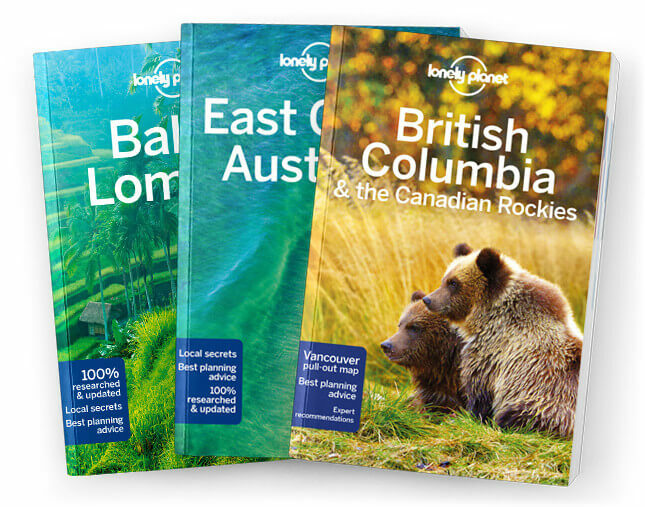 Lonely Planet will get you to the heart of Florence & Tuscany, with amazing travel experiences and the best planning advice. Experience art-lover heaven at the world-class Uffizi Gallery in Florence, tempt your taste buds on a food tour around Tuscany, or climb San Gimignano’s medieval towers; all with your trusted travel companion. Get to the heart of Florence & Tuscany and begin your journey now!